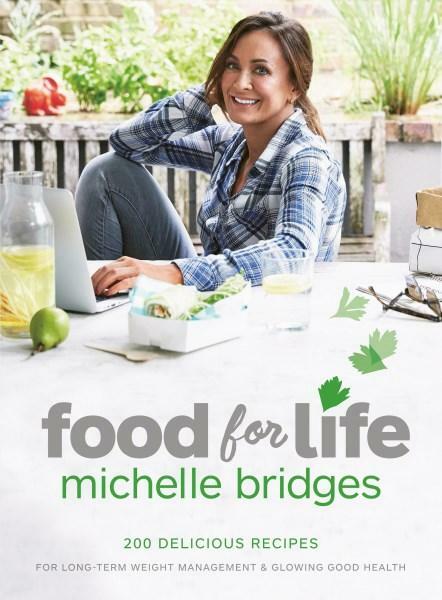 Michelle Bridges is passionate about health – her health, your health, our health. 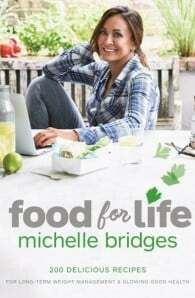 In Food for Life, Michelle shows us how to cook and eat, not just for short-term weight loss, but for a lifetime of wellbeing, fitness and pleasure. Michelle includes 200 delicious recipes, using accessible nutrient-dense ingredients, suitable for the singles, couples and families. There are meal plans for reducing weight, boosting energy, and feeding families, as well as shopping lists, ingredient descriptions, and the sort of sensible, sustainable dietary advice you have come to expect from one of Australia’s most trusted voices in health.